Stonington Harbor Lighthouse as seen in 1929. 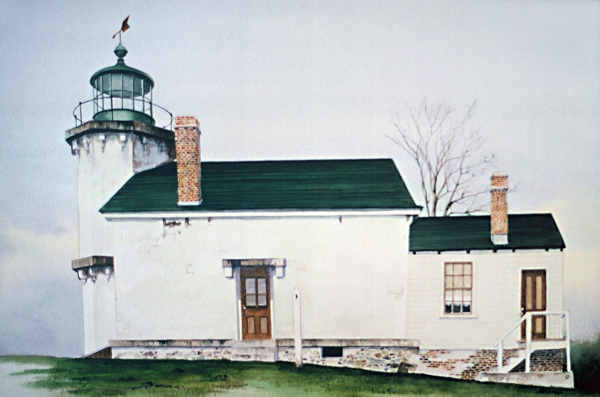 Moved from its original site to the town of Stonington, Connecticut. Now preserved by the local historical society as a historic house.